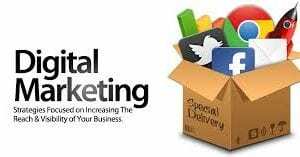 River Horse Internet Marketing helps clients grow and sustain their business models online. We’re search engineers that understand search behavior. By measuring and adjusting critical search engine marketing metrics, we provide clients with the information needed to influence the online and offline market place. Our experienced engineers work with you and your web team or agency to improve your success online. We help you understand consumer behavior and how they interact with your brand. We’re not a web company that decided to add a revenue channel to help keep business by offering Internet marketing services. We’re not a traditional marketing company that decided to add Digital Marketing to their basket to create a new revenue stream due to lost revenue. While we do understand their services/offerings extremely well after decades of building websites and developing offline branding campaigns, we’re a full-service Internet Marketing company that from the beginning has always focused on being the premier Internet Marketing company in Savannah. 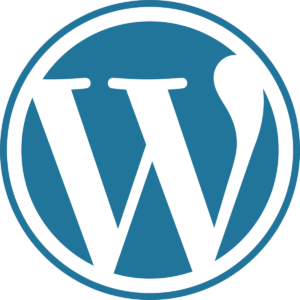 On a select basis, we will build websites. We work with local, national and international multi-million dollar companies and organizations. Ask how we can audit your current Internet Marketing company’s work or your in-house team’s work and provide valuable feedback. River Horse Internet Marketing is a full-service Digital Marketing Agency helping multi-million dollars businesses both locally and nationally. If your company or web team needs help determining what digital platforms/strategies are working for you to help grow your business, contact us today to learn about our Digital Analysis services. We can perform an Adwords Account Audit, PPC Strategy Audit, SEO Audit, and Google Analytics Audit. We have managed millions of dollars in Google Adwords. Since Google was created we have been marketing brands online using all of Google’s Platforms to generate new business for our clients. We’ve been using Google Analytics since it started in November of 2005! 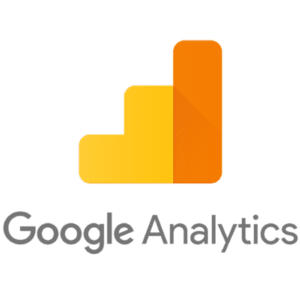 We understand Google Analytics and how to generate useful reports that are tied to your business objectives. If you have the need for a qualified professional to help you and your team with Google Analytics, use our contact form below. We’re Google Experts! In-depth web analytics, conversion reporting, KPI strategies, and A/B testing. We have helped our clients reach their target market online with Mobile Marketing specific strategies. Let our experience help you build the right mobile marketing strategy. By optimizing your mobile efforts (i.e., AMP pages) you will increase your chance for mobile conversions. Over the past 11 years, we have consulted on six-figure websites for clients in Destinations Marketing, Construction, Education, Real Estate, eCommerce, Law and Healthcare. Let us help you make the right decisions from the beginning of your website development. With 18 plus years of experience, we know SEO. Search Engine Optimization handled correctly, can help your organization reach new customers online locally and nationally. We can perform an audit of your current SEO to help you determine where you may have gaps in your approach to search engine optimization. The answers can be found with a careful analysis of your on-page and off-page factors. 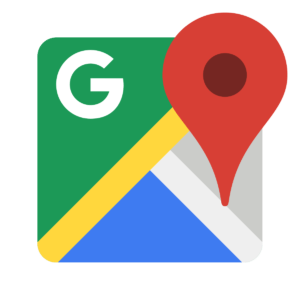 Are you a local business that can’t be found in the map section of Google? Contact us to learn how we can help you with your business citations in Google and the top business directories. This will never change. Quality over quantity. The only local SEO Agency that caps its total number of clients. We know that there’s nothing more important than the quality of work we deliver to our clients day after day. And our quality of work will always remain high since we have more time to dedicate to each client. Only the best will do on every project every day and that requires an honest work ethic that we live by. We measure each project based on sustainable business practices that can only be achieved by the best in class practices. With in-house accountability tracking, we know our client’s success can only be achieved by our best actions. Nothing is more important than our customers’ goals, objective, and voice. Nothing. We integrate our customer’s voice and vision into their online strategy we build for them. By matching all elements of their offline and online success, we help our clients succeed online. 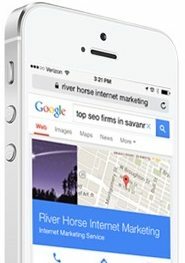 River Horse Internet Marketing was the first and still is Savannah’s only firm dedicated to only providing one service…Internet Marketing. We work with you, your team, and your web company to provide world-class performance. Our goal is to learn about you and your business processes online and discuss how we can help you navigate the challenges of digital marketing to position your company to win. To schedule a consultation, please use the Contact Us form. All information submitted is confidential and secure. Your data will only be used to contact you by River Horse Internet Marketing. Check the box before submitting form. © River Horse Internet Marketing 2019. All rights reserved.